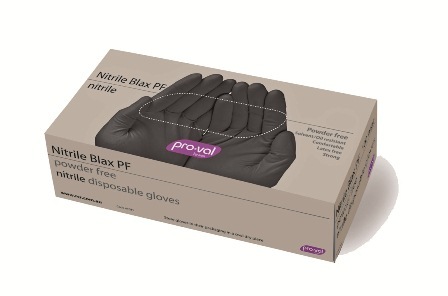 Strong and durable nitrile gloves that has a broad range of chemical resistance, great for hair/beauty therapists, cleaning, childcare centres and more. Outstanding chemical resistance, particularly with petroleum based chemicals. Textured fingertips provide extra grip for wet or dry situations. Latex and powder free, ideal for allergy sufferers. beaded cuff and on-line, chlorinated for easy donning. Available in a range of sizes for the best, comfortable fit.